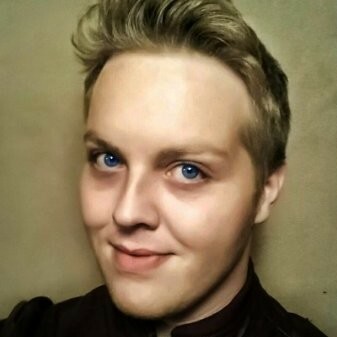 This is a guest post written by Dane O'Leary. Want to contribute? Check out the 2018 publishing calendar. Teleclasses are often confused with webinars, but they’re not actually the same thing. With a webinar, the focus is on what participants are seeing, which could be a PowerPoint presentation, screen-sharing, a live video feed, etc. By comparison, a teleclass is a largely phone-based class; although a visual aid might be deployed to registrants ahead of time, a teleclass is basically a conference call between the teleclass leader and participants, allowing the leader to communicate pertinent concepts or processes to the listeners. Being that teleclasses are inherently less visual than webinars, one might assume that it’s hard to market a teleclass. Of course, marketing a teleclass is how you get people to become interested and participate. And as it happens, one of the best tools for marketing your teleclass is something you already have in your arsenal: email. Do you already have regular communications with your coaching website subscribers? If you do, this would be a great place to start marketing your coaching teleclass by email. Here’s a prime example: Many coaches who have a coaching blog on their website and host events like online courses, webinars and teleclasses will have a newsletter that goes out on a regular basis. You can easily incorporate some marketing material about your teleclass into your weekly (or monthly) newsletter. For instance, start or close each of your newsletters with a mention of your teleclass as well as a link to your site that tells them how they can enroll. Alternately, you could include a blurb about your upcoming teleclass in your email signature, which will be seen by anyone with whom you exchange emails. 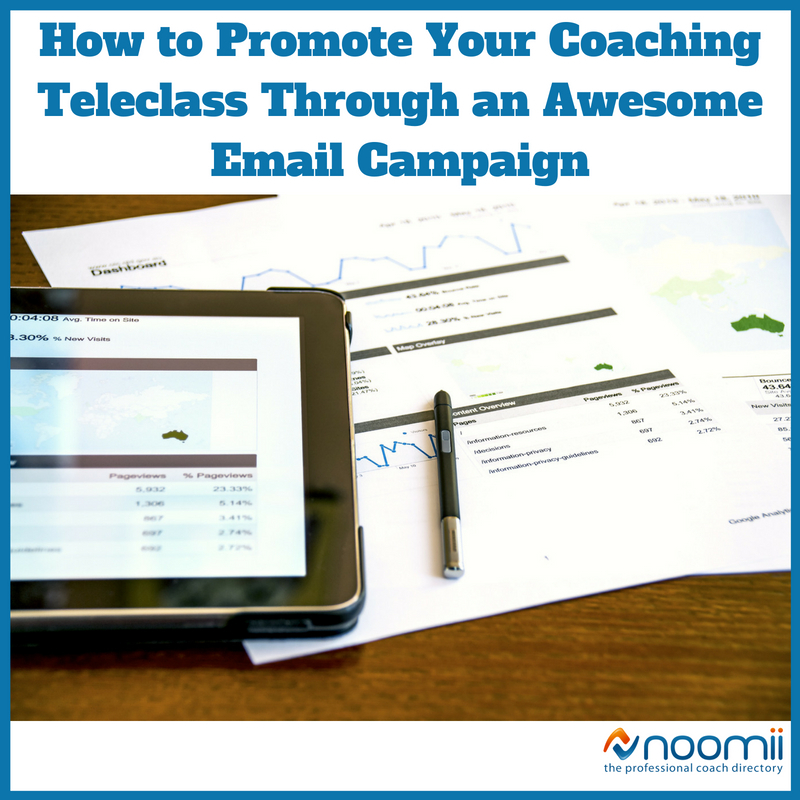 You’ll get a boost in interest just by mentioning your teleclass in the emails you’re already sending. You will also want to create a landing page for your teleclass on your coaching website. Include all the essential information about the teleclass and, most importantly, a way for potential clients to sign up. Then, when you mention your teleclass in your emails, you can link to your landing page. The specific steps for doing this will depending on the software or service you use to manage your website subscribers. For instance, MailChimp has been a popular (and free) service for managing subscribers and email marketing. And with a TrustRadius score of 8.1 out of 10, it’s clear users enjoy utilizing the tool. MailChimp also offers you some useful features for creating sign-up forms and pop-ups for your website or emails, so you get a lot of value for no cost other than a little time to get it setup. Of course, there are numerous other email marketing platforms if you’re looking for something a little more robust. Many entrepreneurs, small businesses, and even larger businesses have had great success with the likes of AWeber, ActiveCampaign, and SendinBlue. An effective email marketing campaign can consist of many different emails, as different scenarios warrant more targeted communication. So,take some time to craft great emails for each of these situations. For example, you want to have an email that goes out for when someone requests information about your teleclass. Additionally, there should be a separate email sent as a confirmation when someone submits his or her information in the sign-up form on your website. There are other emails you might consider sending in-between the request-for-information and confirmation emails. It might be a good idea to send out an email that answers FAQs (frequently asked questions) about your coaching teleclass and solicits questions that your registrants may have leading up to the actual teleclass. Another great strategy would be to ask your subscribers what topics they’d like to see covered in your future coaching teleclasses or what subjects they might like for a dedicated teleclass. It gives your participants an opportunity to feel more engaged and involved. Plus, it makes each subsequent teleclass something that your registrants have helped guide, so your participants become more loyal in the meantime. For bonus points, use an email marketing tool like SendGrid to determine which of your marketing emails work best and which deliver the least engagement. SendGrid is particularly great for teleclass email marketing as it will provide detailed analytics about how all your emails are performing, allowing you to continue fine-tuning and perfecting your email campaign.